At a conference about supporting girls in post-conflict Uganda, the girls themselves took center stage to share their experiences and ideas. Development officer Laila-Marie Rabah describes her experience meeting these courageous youth on her first trip as a GFC employee. For decades, the Gulu district of northern Uganda was terrorized by fighting between the Ugandan government and the Lord’s Resistance Army (LRA). Many children fled with their families to IDP (internally displaced persons) camps; others were abducted and abused or forced into combat by the LRA. Today, Gulu is a relatively peaceful, rural community. Most residents are subsistence farmers, many of whom sell their produce and handmade goods on the streets. Young people who spent their childhoods in fear are now eager to seek out productive futures, but they face the challenges that come when a community must rebuild after years of destruction and instability. In June 2018, I had the opportunity to meet some of these girls and listen to their stories. It was my first time traveling to Africa, and as a new GFC employee, it was a rewarding opportunity for me to directly observe and learn about GFC’s model, the project, and our Uganda partners. Shilah, 14, and Rita, 18, share their experiences of growing up in Kyangwali Refugee Camp, and how GFC partner COBURWAS has impacted their lives. In partnership with the MacArthur Foundation, GFC stewards the initiative “Unlocking Girls’ Potential in Conflict-Affected Areas of Uganda.” We provide organizational development, capacity-building, and financial support to seven grassroots organizations working to strengthen social safety networks for adolescent girls and young women in the country. Each of these organizations address cross-cutting issues by implementing interventions related to education, vocational training, and entrepreneurship. An important part of the initiative is helping these organizations form a cohesive network so that they can share ideas, resources, and best practices. With the continuous support and guidance of GFC’s program team, our partners Foundation for Inclusive Community Help and Hope and Peace for Humanity organized a workshop to bring together all of the partners in the initiative. The most compelling part of the event was hearing directly from the youth participants themselves. Fourteen girls were given a platform to share their experiences, feedback on the program, and personal stories. District leaders from the local government and media representatives were present as well, giving the girls the opportunity to advocate for themselves and engage directly with community stakeholders. The workshop kicked off with a gallery walk exhibition—a series of posters displaying partner achievements over the life of the program. Several partners asked the girls to lead this session, as a way to improve their confidence, increase their engagement with local leaders, and promote their small businesses. 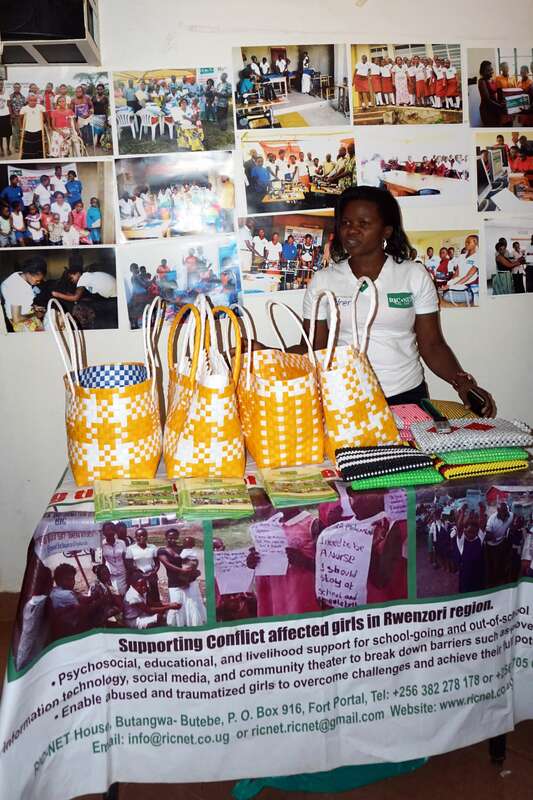 The girls shared organizational highlights and displayed handmade products they produced during their vocational studies. Angom (center) presents her handmade products. Heddy, 19 years old, shared that with support from Foundation for Inclusive Community Help (FICH), she joined a Village Savings and Loan Association—a group of people who do not have easy access to formal financial services, and who work together to save money and provide small loans from their accumulated savings. She had previously acquired skills in tailoring and shoemaking, and once she joined FICH, she was given capital to start a business. She testified that she can support other vulnerable girls in her village and train them to acquire the same skills. Because Heddy is an orphan, it’s particularly important that she have access to resources and tools that can help her become self-sufficient. Sylivia shares her experience with RIC-NET and her handmade bags. Sylivia, 20 years old, shared her difficulties in the past moving from one place to another with her mother, having an unplanned pregnancy, and dropping out of school as a result. She heard about Rwenzori Information Centers Network (RIC-NET) while listening to a radio talk show in town. She reached out and after her enrollment was assigned to work with a counselor. RIC-NET provided her with a startup capital that she used to buy the weaving materials and machine, as well as to rent a small house for her business. Sylivia stated that with the small amount of money she earned from sales, she started training a few girls in the community. 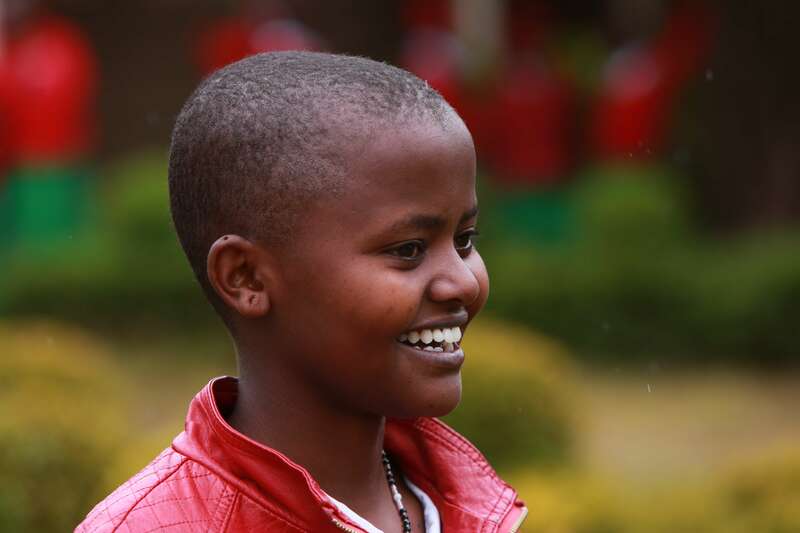 Sylivia remained engaged with RIC-NET and supported her to take reproductive health training. She now supports her mother and her child. Attendees were moved by the stories and hardships and by the girls’ desire to see other conflict-affected girls return to their communities and receive an education. 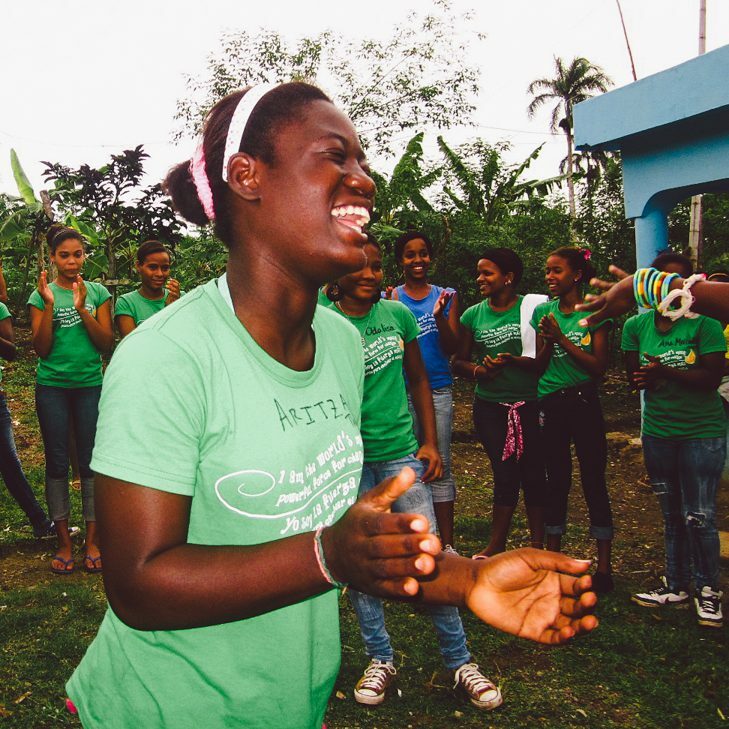 The stories showed how empowered the girls are to share their experiences, and how hard they worked—with the support of the grassroots organizations—to pursue a fresh start in life. The girls collectively advocated for continued support from their community and from GFC. After the panel, one district leader shared how powerful it is to hear the girls’ stories and accomplishments and how motivated he is to support the girls on a community level. 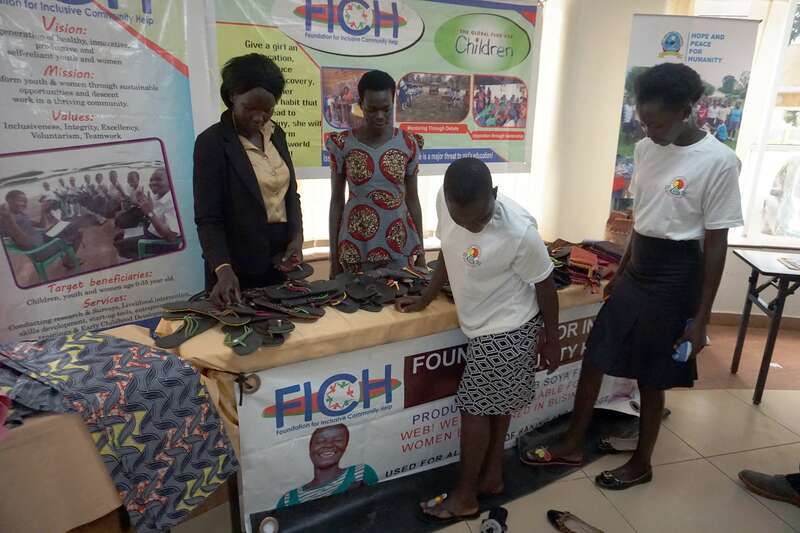 Will experiences like this lead to changes in local policies or the expansion of girl-centered programs in the Gulu district? That remains to be seen—but at GFC, we believe listening to girls and supporting girl-led programs is a critical step to ensure that these programs are effective, powerful, and rooted in the girls’ own ideas and aspirations. At nine years old, Rosilla was sold her into marriage in exchange for eight cows. Today she is free and thriving. This is Rosilla’s story in her own words. Meet Dr. Josephine Kulea, the remarkable leader behind Samburu Girls Foundation, which works in northern Kenya to fight child marriage, FGM, and other harmful traditional practices. 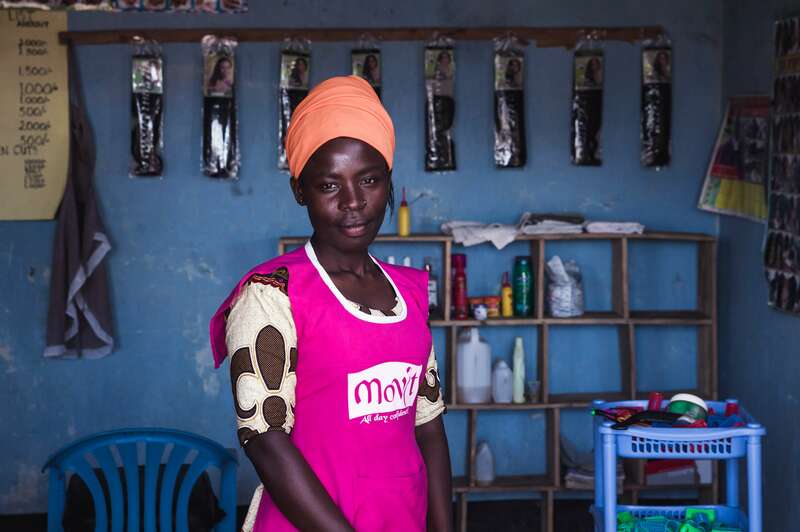 After years of violent conflict in northern Uganda, young women like Alomo find renewed hope. Mariposa DR Foundation believes girls are the key to breaking the cycle of poverty.